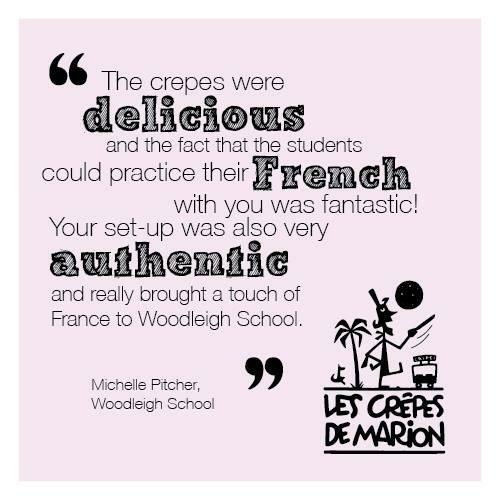 "We had crêpes for our wedding (on Bastille Day) and they were a hit! People were queuing up for third and fourth servings! Very professional and friendly service." 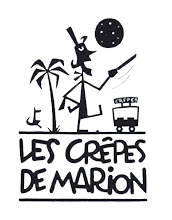 "Les meilleures crepes de Melbourne et sans doute de tout le Victoria ! allez les Marions."